Corporate use different email clients based on their needs some use MS Outlook in Windows or Outlook for Mac or some implements Lotus Notes for IBM. However if any organization shifts to different email client we need to convert the file format of these emails. 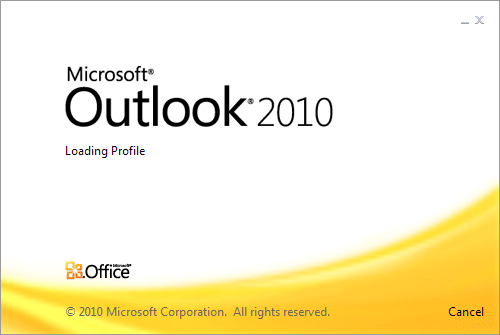 We need NSF to PST tool if we migrate from Lotus notes to MS Outlook. If one is switching from IBM Notes to MS Outlook then we need to convert NSF (Notes Storage format) files to PST (Personal Storage table). We can convert NSF to PST manually by using the following procedure. There is not a direct way to convert NSF to PST but with this trick we can help to convert NSF files to PST. 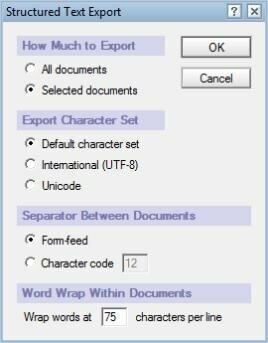 First we need to transfer NSF files to a CSV or Structured Format and then import them to MS outlook. 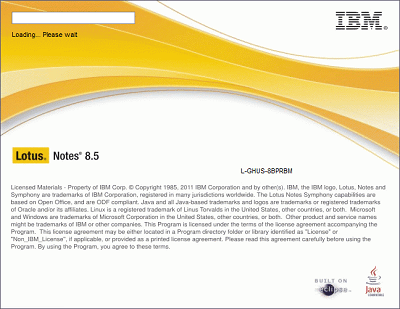 Launch IBM notes or Lotus Notes in your System. Open NSF database from where we want to export data. Go to Menu, click on File tab and then Export button. Now the Pop up box will open to save the file Select the folder/location and system drive where you want to save the data. 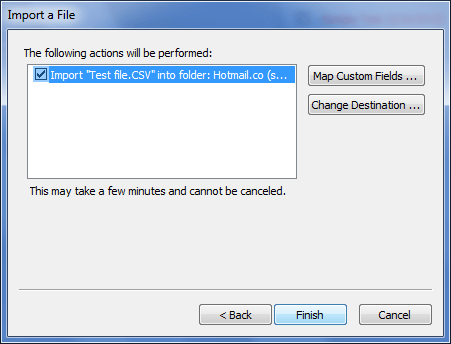 Now Name the file and go to Save as type field Select Comma Seperated Value (CSV) option and click OK button. 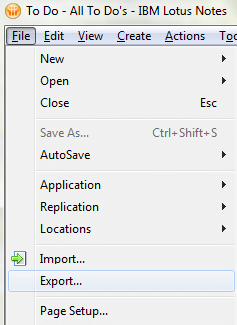 You can also select option Structured Text and click OK.
Go to File Menu, drag to Open tab and click on Import button. 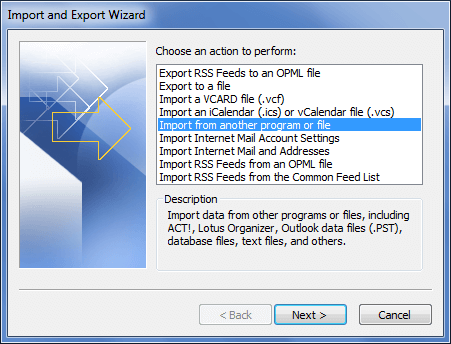 The Import wizard will open, select option Import from another Program or file and click Next. 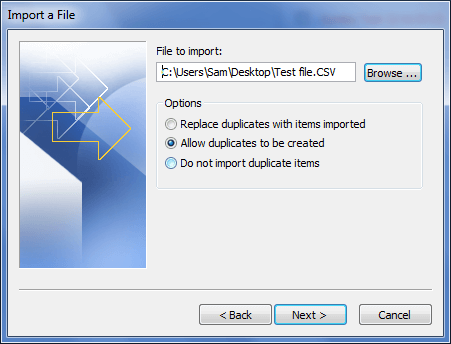 Select Comma Seperated Value (CSV) or Structured Text option which you choose earlier to save file and hit Next. 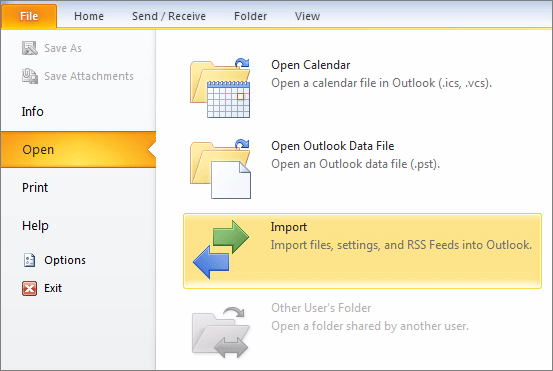 Choose the file from the location you have saved it earlier and select the folder I your MS Outlook Mail box. Click Finish. The NSF database will be exported to MS outlook and all the mails, contacts, events, calendars can be used in MS outlook as same as in PST file. Conclusion: Manual NSF to PST conversion is a tedious process and there might be chance that all the files are not converted and you might lose your data. Moreover if you have multiple files to convert you definitely don’t want to indulge in bulky manual process of conversion. 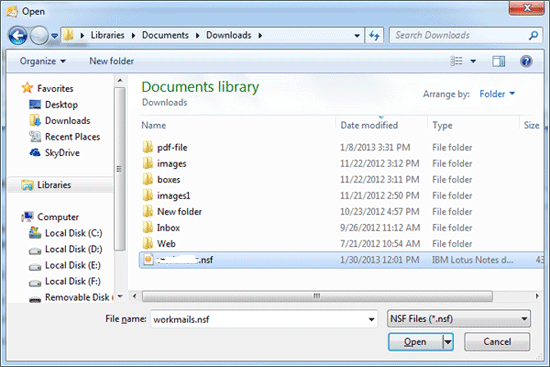 So you can use third party NSF to PST converter to easily convert the NSF files. Here i suggest you to give NSF to PST tool a try. Is there any software which can convert NSF TO PST without using this method? Thanks for sharing an article!!!! 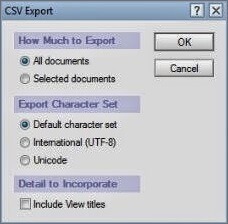 I have successfully exported NSF files to CSV format but when i tried to import the CSV file usng the above method it says invalid file. Tell me where i am wrong? 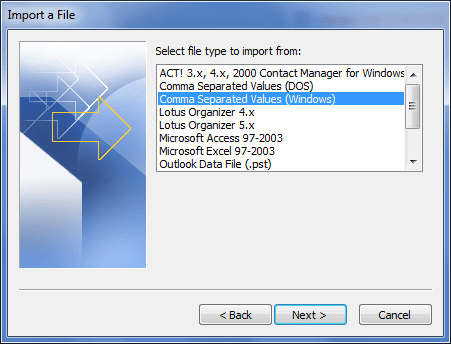 Now it is very easy to access data from Lotus Notes or emails to the Outlook email client, this is possible with a perfcet NSF to PST Converter conversion application. This is really very proficient and affordable third-party conversion tool that easily transfer all NSF files from Lotus Notes to Outlook PST format without any loss of data. 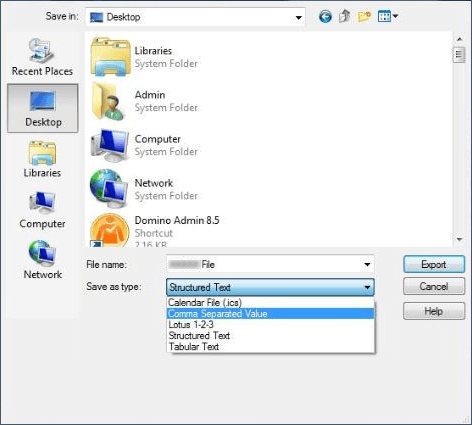 The most reliable tool to recover the Lotus Notes server is by using ThisTools NSF to PST Converter Software. It enables the user to restore data easily in various files formThis like PST, HTML, EML, MSG and many more for free. Even it allows the user to restore all meta properties of each email like bc, cc, attachments, subject, contacts, and others.